We’re living in a world where technology is rapidly evolving and converging every single day. New ground-breaking technologies are being released and our lives are irrevocably changed, even if we don’t realize it at the time. 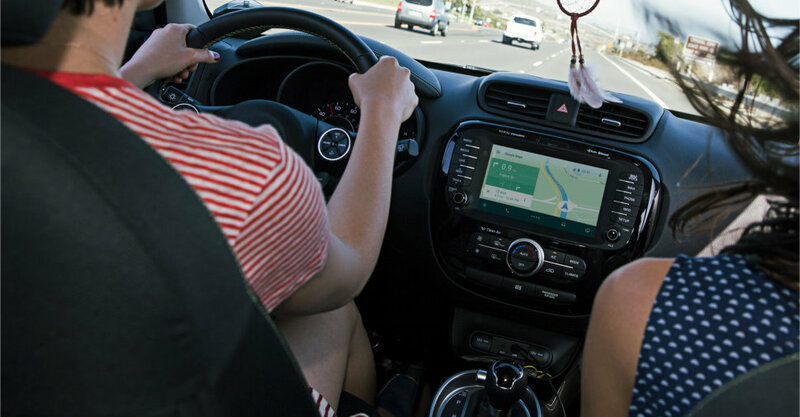 On June 25, 2014 at Google’s annual developers conference, Android Auto was announced, promising to connect our phones and our cars for a seamless user experience. It’s certainly an exciting time as technology converges, especially for enthusiasts of Android smartphones and the auto makers who will support the platform (full list below). But before we take a look at how Android Auto promises to simplify your drive, let’s take a look at how we got here in the first place. When Apple first released the iPhone seven years ago, no one really understood exactly how this ‘computer in a pocket’ would drastically affect our behavior as a society. Smartphones have become such a natural extension of our lives, that now nearly 60% of all U.S. adults own one. Their use is so prevalent, that today the smartphone screen has replaced the television as the the primary screen the average American spends the most time looking at. The smartphone is indeed the new ‘First Screen’. But what about smartphones in our cars? For many of us, we spend as much time in our car on a daily basis as we do watching television. The smartphone and car convergence began shortly after the iPhone was released in June 2007. Just one year after the iPhone was released, the 2009 Hyundai Sonata was sporting a USB port and specialized cable that would let you directly connect your iPod or iPhone to the vehicle’s entertainment system. With this connection, you could control and play the music on your device directly from the touch screen on the Sonata – and quicker than you could blink, the smartphone and the vehicle were connected. Today an in-car USB Port and Bluetooth connection are pretty much standard features in most vehicles. So while we’ve been able to connect our smartphones to our cars for a while, there’s never been any real synergy between the two. Traditionally, auto manufacturers have partnered with a supplier to build their own unique and branded infotainment systems. The Cadillac CUE, Ford Sync, Hyundai Blue LInk and Toyota Entune (just to name a few) systems all aim to harness some of the power of your phone and connect it with your vehicle. As useful as these systems are, they lack a certain synergy with your smartphone. Sure an app or two might port over from your phone to your car, but the experience can be clunky. Once smartphone adoption reached a tipping point, both Google and Apple began a race to own the vehicle infotainment space. Apple was the first to market with CarPlay and Google has arrived on the scene with Android Auto. The goal of Android Auto is to take the features you use most on your phone – Maps, Music and Voice – and seamlessly connect them to your vehicle in a simple and intuitive way. The best part is that Android Auto was designed with safety in mind. With integrated steering wheel controls and powerful new voice actions, Android Auto is designed to minimize distraction so you can stay focused on the road. When you connect your Android device to an Android Auto enabled vehicle, the dashboard screen will act as an interface to all of your familiar Android Apps. The driver can then use the vehicle touchscreen, or take advantage of powerful voice controls, to control your apps. Let’s take a look at each feature and see how Android Auto will simplify your drive. Android Auto aims to take over costly in-vehicle navigation systems by utilizing the power of your Android device and Google Maps. When you use Google Maps you’ll easily get where you’re going with free voice-guided navigation, live traffic information, lane guidance, and more. When Android Autos arrives, only Google Maps will be integrated with the system. However Google promises to allow other Navigation Apps in to the ecosystem after launch. When you hit the road, you want your music to come with you. 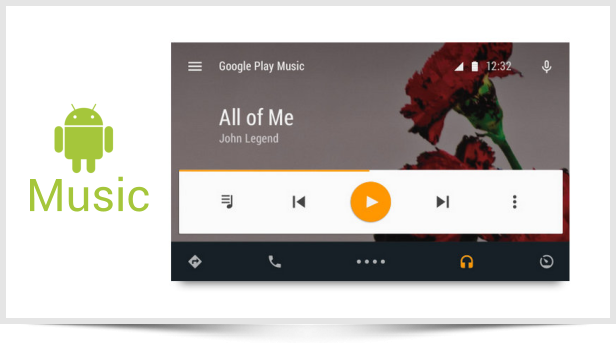 Android Auto will not only let you play the music on your phone in your car or from your Google Music account, but it will let you access your favorite music apps directly from your vehicle’s screen as well. Pandora, Spotify, Songza, Stitcher, TuneIn Radio, iHeartRadio (plus a few others) will be seamlessly integrated for a fantastic in-car listening experience. The best part? 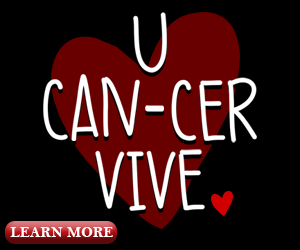 You can control it all with your voice. Want to listen to Maroon 5 on Spotify? All you have to do is tap the voice recognition button on the steering wheel and say “Play Maroon 5 on Spotify”. 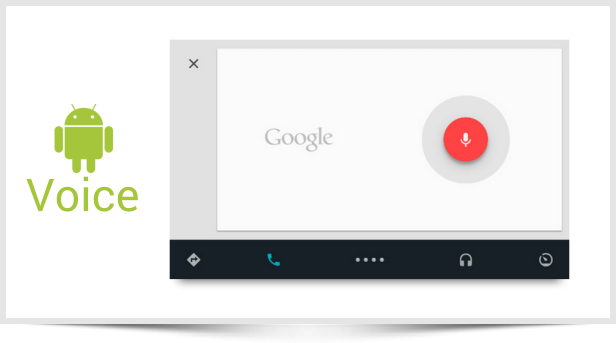 The Voice command feature is what ties the entire Android Auto experience together. Just say the word and best-in-class speech technology makes controlling everything with your voice fast and easy. 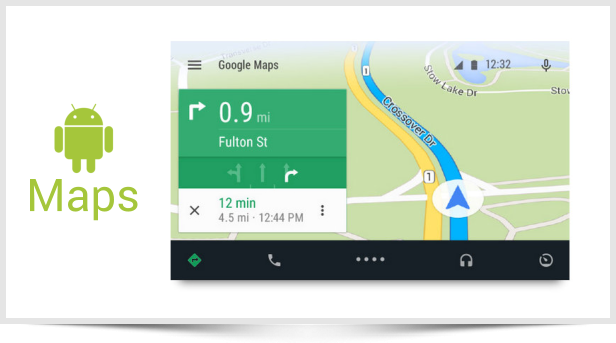 From maps, to music to making phone calls – safety is a major focus for Google with Android Auto. Voice search, for example, returns audible answers through the car speakers instead of appearing on the dashboard which is a fantastic way to keep people from looking at a screen while driving. With the voice feature on Android Auto, you’ll have full vocal control. Which Manufacturers Support Android Auto? Back in January 2014 Google started the Open Automotive Alliance, a global partnership of technology and automotive companies who’s goal it was to bring the Android platform to cars beginning in 2014. Some of the main automotive companies who are apart of the OAA are Chevrolet, Chrysler, Dodge, Ford, Honda, Hyundai, Jeep, Kia, Nissan, Ram, Subaru and Volkswagen. 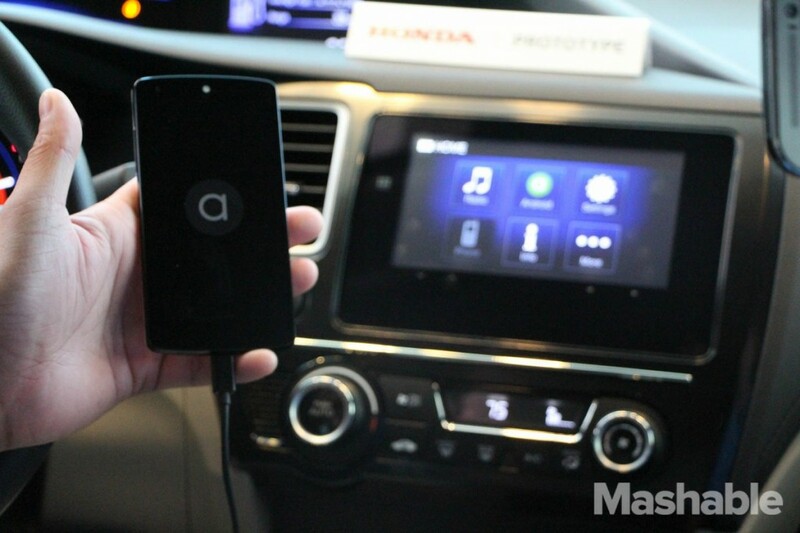 It’s safe to say that the future of smartphone and car integration is happening right now. Just like the launch of the smartphone revolution in 2007, we probably don’t realize exactly how this convergence will affect the way we use our phones and drive our cars. My suggestions is we just kick back, relax and enjoy the ride! Have any thoughts on Android Auto or the use of smartphones in cars specifically? Let me know in the comments section below.